The challenge with a Limited Events insurance coverage (sometimes referred to as Defined Events) is that the insurance only responds to the listed events, so many exposures remain uninsured. This often can be discovered too late, leaving you financially exposed. a TV aerial or falling power poles. Another key example is the inherent defects exclusion within the Limited Events cover that acts as a total exclusion, whereas within the Accidental Damage coverage the exclusion only applies to the part, and resultant damage remains covered. 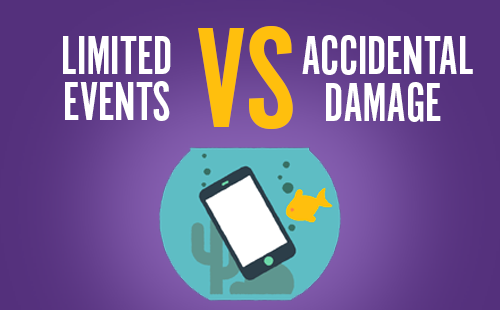 In some Limited Events cover, many of the benefits are almost half of that offered by an Accidental Damage cover, so careful consideration should be made when selecting the insurance protection. There remains circumstances where a Limited Events cover will meet the need, but conversely there are perhaps many examples where decisions are made on price and not the level of protection offered. 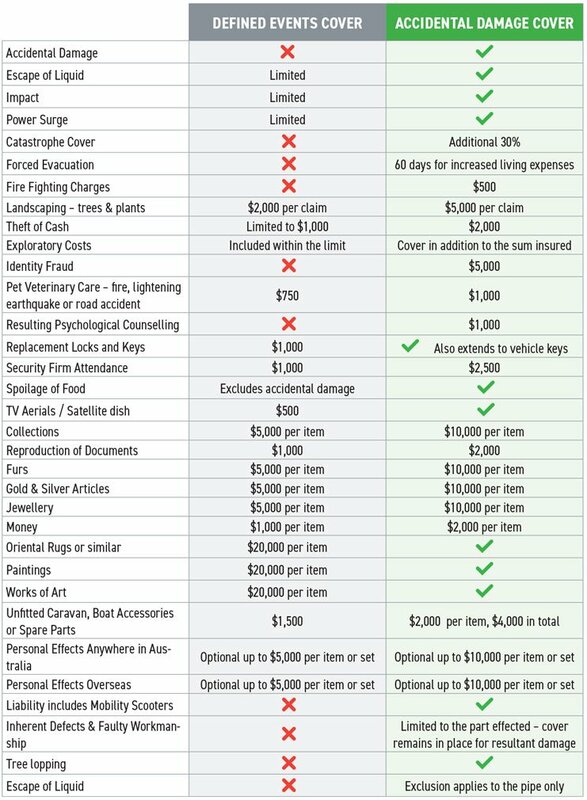 We have prepared the following table to help identify the differences, and support the decision making with establishing the insurance cover to better meets your needs. We recommend you refer to the policy wording for the full explanation of the terms and conditions, as this is provided as a guide only and not intended to be exhaustive. While the utmost care has been taken in the preparation of the guide, it should not be used or relied upon as a substitute for detailed advice or as a basis for making a business, financial or insurance decision. Family Ski Adventure – Austbrokers to the rescue! Do you Need Product Recall Insurance? Are your contractors really employees?